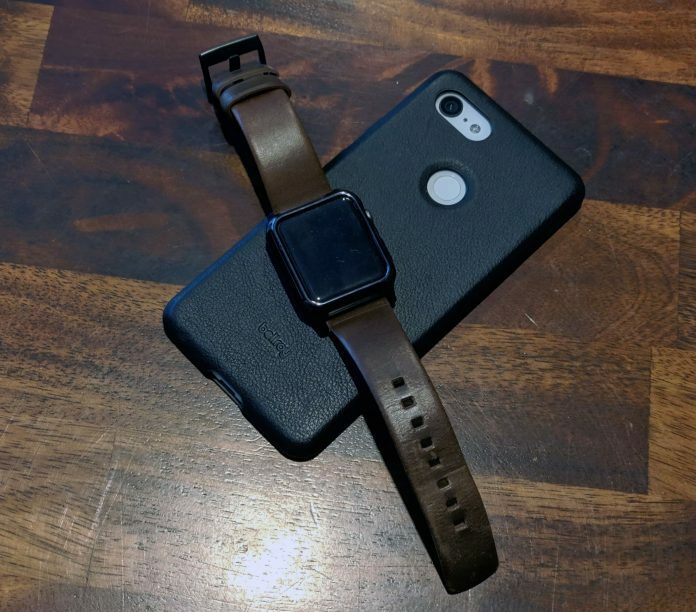 Overall, this is a fantastic option if you’re looking for a high-quality leather case to use long term. 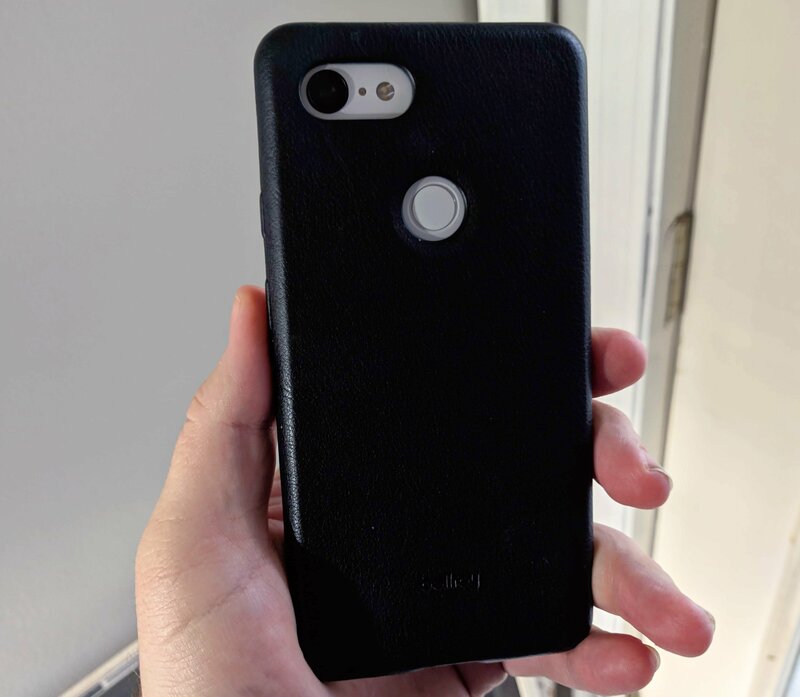 You can grab the Bellroy Leather Case for the Pixel 3 and Pixel 3 XL from Bellroy’s website, starting at $45. Nomad gives you plenty of color options here with Black, Slate Gray, and Natural color options. And if that isn’t enough, the Horween leather is from right here in the good old U.S. of A. 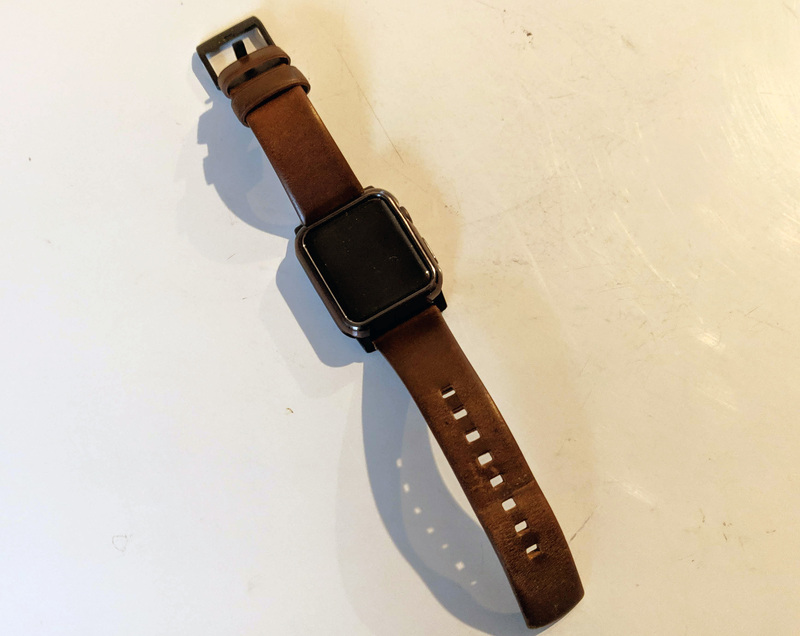 You can grab the Nomad Modern Strap from Nomad’s website, starting at $59.95.